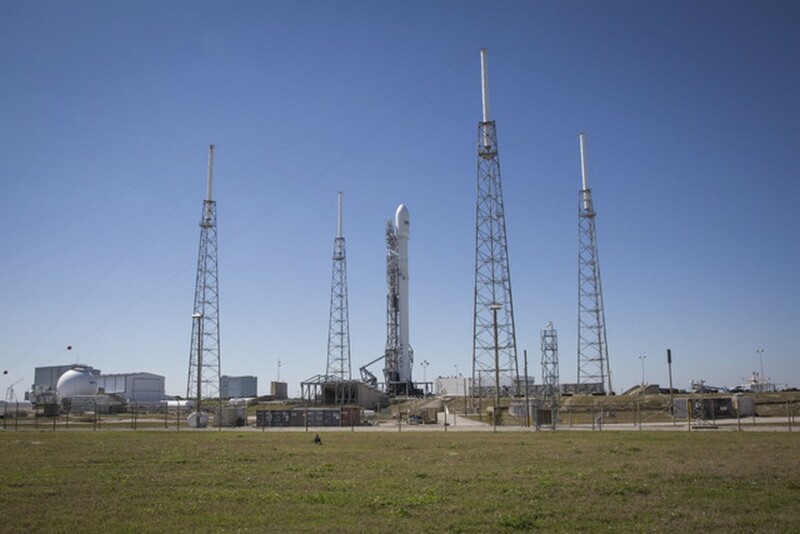 SpaceX postponed the launch of a Falcon 9 rocket carrying an SES 9 communications satellite for a second time on Thursday evening due to technical issues. With just a minute and forty-one seconds to go before SpaceX was to embark on its latest launch mission yesterday, launch controllers decided to put a hold on the countdown. Sometimes a hold is just a temporary delay, but in this instance it led to the mission being scrubbed entirely. No new launch date has been announced. The delay occurred because of a technical issue while the launch team was loading super-chilled liquid oxygen propellant into the rocket’s first and second stages, according to Fortune. “Preliminary (information) is that we were … looking at how much time we had left in the count to finish loading the liquid oxygen, and at that time the launch team decided that we would need to hold the countdown,” SpaceX commentator John Insprucker said during the live launch webcast. The Falcon 9 rocket with its 9 Merlin 1 engines will need all the power it can muster to lift a 12,613 pound communications satellite into geosynchronous orbit. Built by Boeing, the satellite is owned by SES or Luxembourg. In order to remain stationary above a spot on earth, it must be in orbit approximately 24,000 miles above the earth. That is nearly 10 times higher than the orbit of the International Space Station. Lifting all that weight that far means there will be very little fuel left to return the first stage of the Falcon 9 to earth. Recovery aboard a barge floating 400 miles off the coast of Florida will be attempted, but SpaceX has already said it will be surprised if the recovery is successful. That's because there probably won't be enough fuel remaining to maneuver the rocket accurately. That is one of the reasons why getting the liquid oxygen as cold as possible is considered essential to the mission.